Essential tips on all the basic watercolour techniques, plus helpful advice on sketching and drawing. Guidelines on painting skies, backgrounds, foregrounds, the main subject, trees, details and shadows. 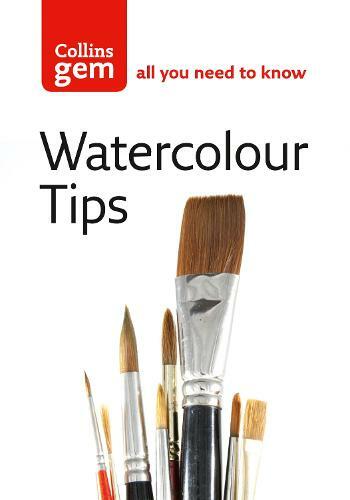 Tips on painting water in various forms and adding people to a painting.